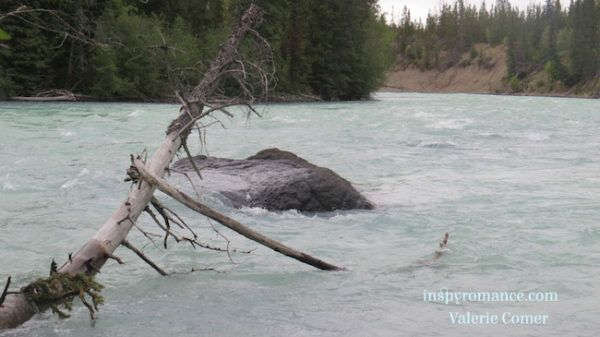 I hope you’ve been enjoying the July tour through the Chilcotin area of British Columbia! Today’s photos are some of my favorites from the plateau area. You’ll notice that Nemiah Valley/ Chilco Lake is right in against the Coast Mountains. So beautiful! I didn’t have a chance to show you photos of the petroglyphs we saw (one site) as well as the pictographs (two sites), or… well, a lot more, due to limited space! But if you want to see more, pop over to my Facebook album Chilcotin/Coast Adventures 2017. Autumn Macarthur’s winner is Mattie Henderson! Kimberly Rose Johnson’s novel A Christmas Surprise is on sale for 99 cents through July 31. Click here. Janet W. Ferguson’s novel Tackling the Fields is free through July 31. Click here. 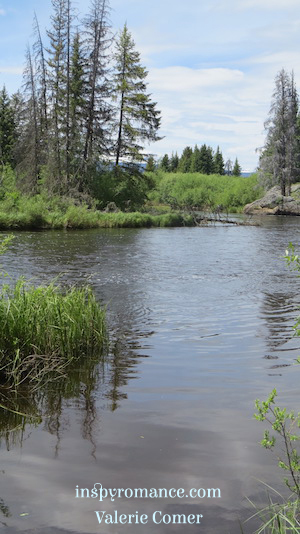 Upper Dean River (Chilcotin BC) — prime fly fishing! On Monday, Narelle Atkins confessed to binge reading Kara Isaac novels. On Tuesday, Elizabeth Maddrey shared Christmas in July. On Wednesday, Julie Arduini hosted Laura V. Hilton’s guest post, Finding Love in All the Wrong Places… and giveaway. 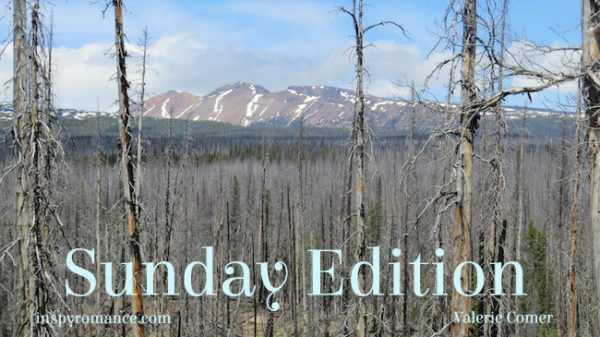 On Thursday, Melanie Snitker talked about letting go of fear… and giveaway. On Friday, Kimberly Rose Johnson shared a time of refreshing. On Saturday, Marion Ueckermann invited us to join her in looking back. I’m happy to do so! 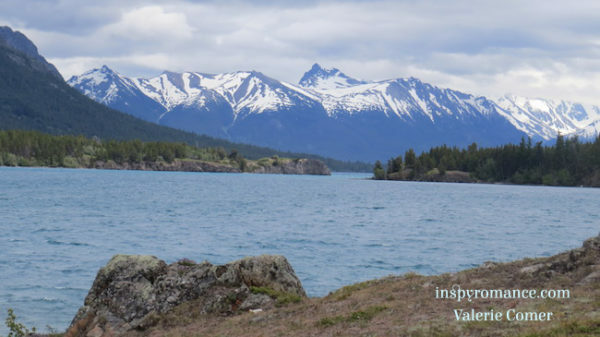 Valerie thanks for hosting July’s Sunday Edition and sharing your favorite photos and God’s majestic beauty of the Chilcotin area! Sorry to hear about the fires and evacuations and praying they continue to be under control. Glad that the state of Michigan could help by sending fire fighters to help Canadians. This year with our cool nights and lots of rain, Michigan is experiencing an abundance of summer squash, tomatoes, blueberries, cherries, peaches, and apples. God is good! Enjoy the rest of your summer. BC thanks Michigan! We’re in the full swing of cherry season here, too, and my garden is doing well… when I keep enough water on it! Valerie, just checked my herbs and tomato plants. First we had too much rain, which almost killed the plants. Roots and leaves were too moist. The rain came during prime harvest for the area cherry and blueberry farmers. Now we have been without rain for over a week. The cooler nights are helping, produces dew. The weeds are growing. Has been an interesting summer with daily 30 degree temperature changes. Here it seems if the rain doesn’t split the cherries, then it’s a bad wasp year and they go around taking a bite out of each! Commercial growing is a hard business! Hi! I am a German American living in SW Michigan. 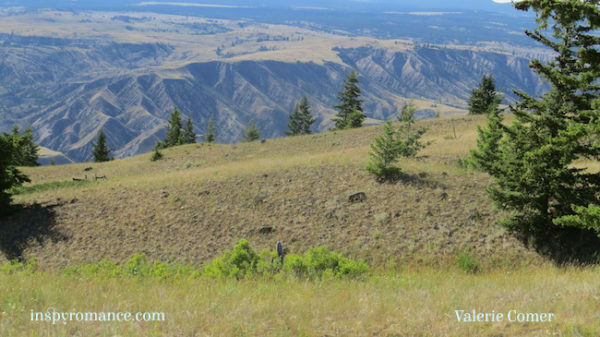 My husband took business trips to Yakima, Washington. Yesterday I read Kimberly Rose Johnson’s romance A Christmas Surprise (Love in the Cascades) set in Leavenworth (Little Bavaria), Washington. My husband really enjoyed visiting that region. The internet often makes for a small world. Prayers for areas having fires. Thanks for your posts and photos this month……beautiful and interesting! I’m glad you’ve enjoyed them! Just beautiful! God’s creation is amazing.